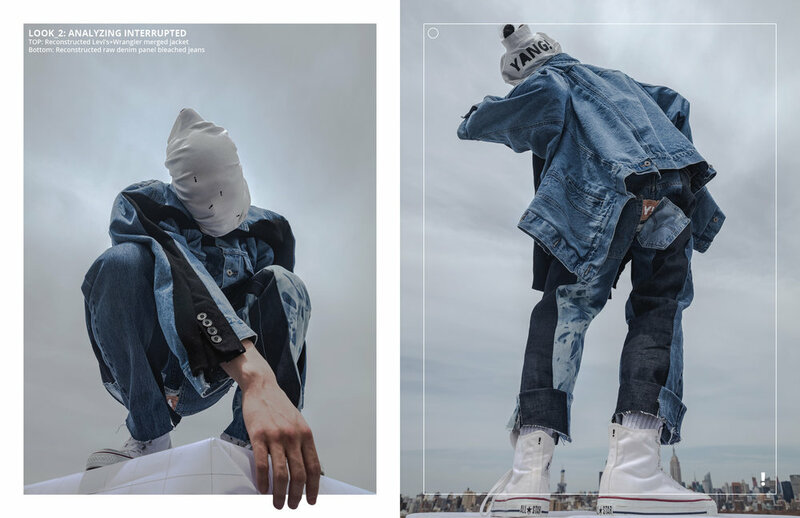 The goal of this collection/ project “TRANSCENDENCE“ is to discover the alternative by applying digital fashion design method to America’s most iconic/ traditional material- denim. In this collection, each look forms within a certain timeline, from the past to the present, and finally transform into the future. There are also looks serve the purpose of indicating the error occured during the digitalizing process. The whole collection combines traditional denim treatment method, such as bleaching and indigo dying, with innovative 3d digital construction design workflow. 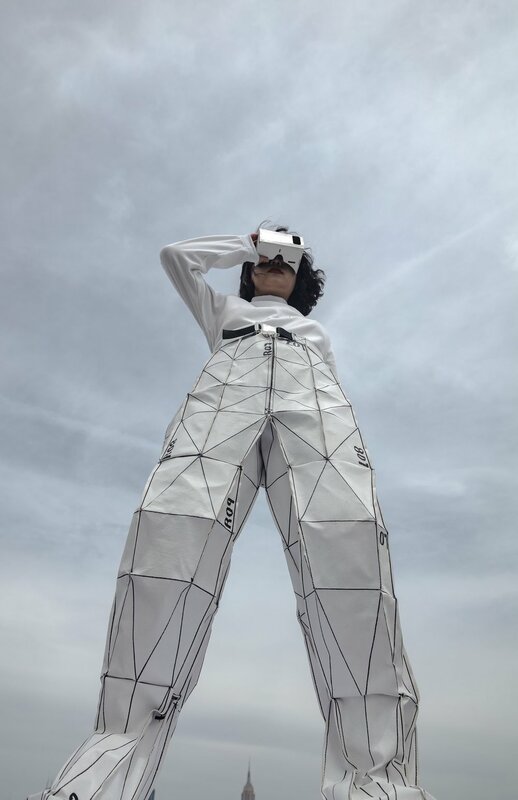 And presenting this collection with the most advanced technology such as AR and VR, will give the audience an immersive experience and shorten the distance between virtuality and reality.